In a skillet or deep fryer, heat oil to 375°F. Place 1/4 cup flour in a large resealable plastic bag. Add cheese curds, a few pieces at a time, and shake to coat. In a large bowl, whisk beer and remaining flour. For crispier cheese bites, dip battered cheese cube in flour one more time. 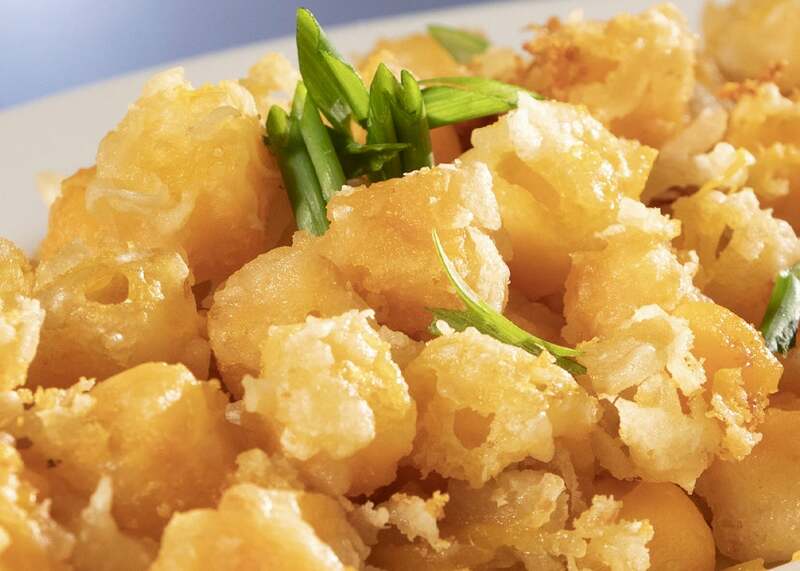 Dip cheese curds, a few at a time, into batter and fry for 2-3 minutes on each side or until golden brown. Drain on paper towels.